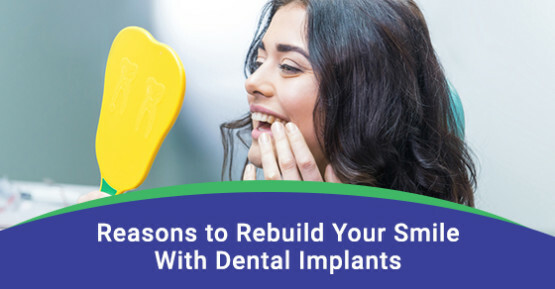 Most complications from dental implants come from infections. A common implant infection is peri-implantitis. This type of infection is a form of periodontal (gum) disease that if left untreated can lead to inflammation, bone loss and implant failure.